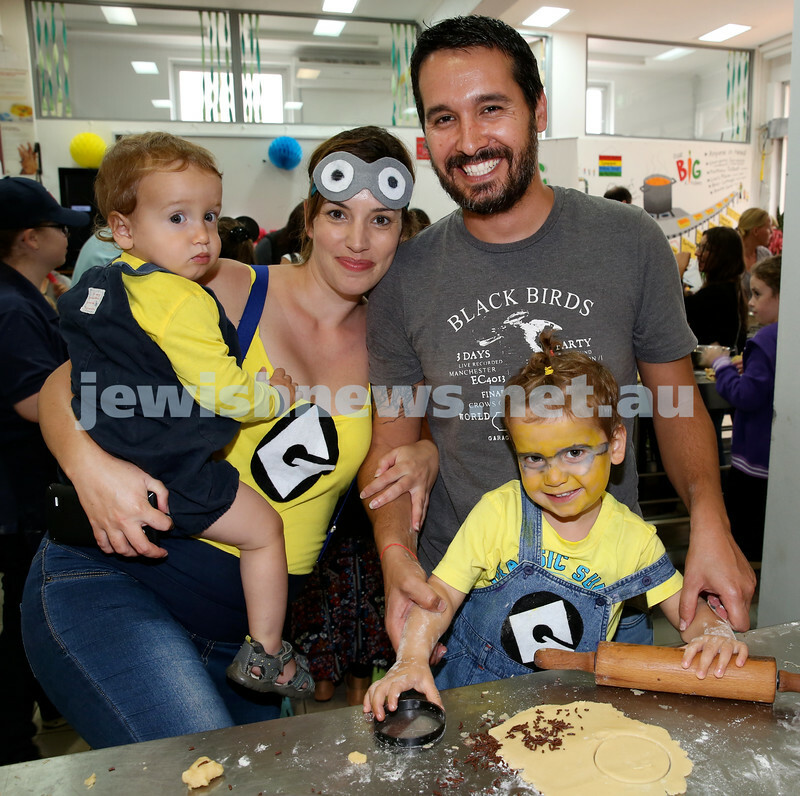 Jems, PJ Library & OBK Purim party at OBK. Keshet Shimla doing arts and crafts. Pic Noel Kessel. 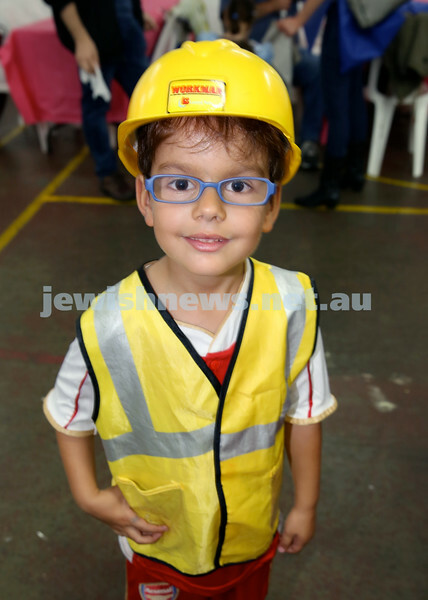 Jems, PJ Library & OBK Purim party at OBK. Mushka Shuchat & Mussia Slavin. Pic Noel Kessel. 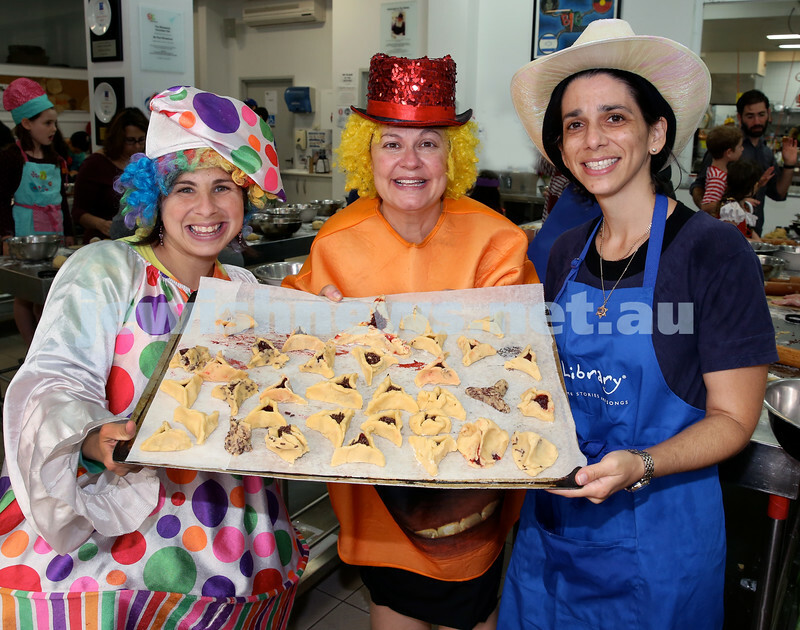 Jems, PJ Library & OBK Purim party at OBK. Ben Palmer (left) and Oscar Saul. Pic Noel Kessel. 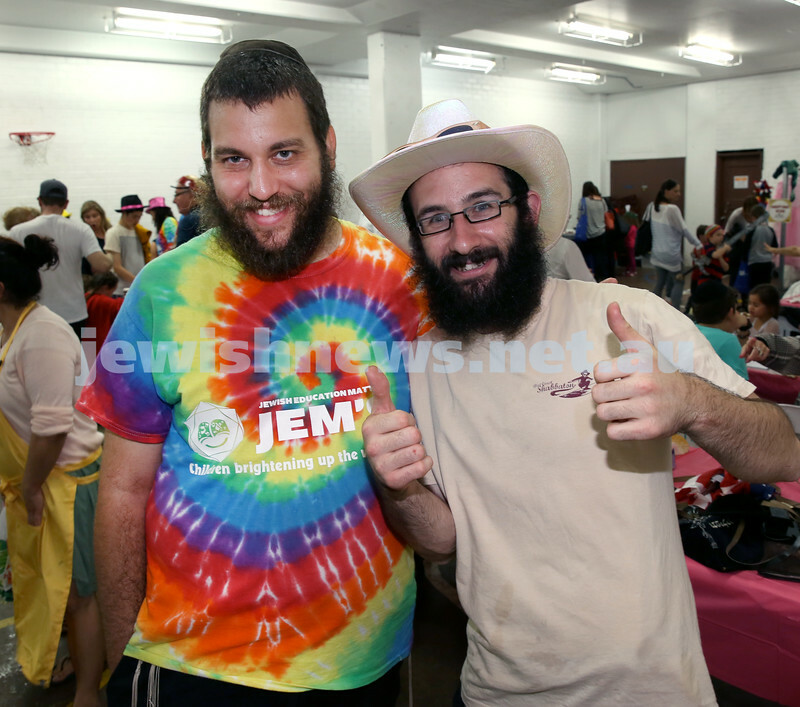 Jems, PJ Library & OBK Purim party at OBK. Rabbi Yossi Shuchat & Chida Levitansky. Pic Noel Kessel. 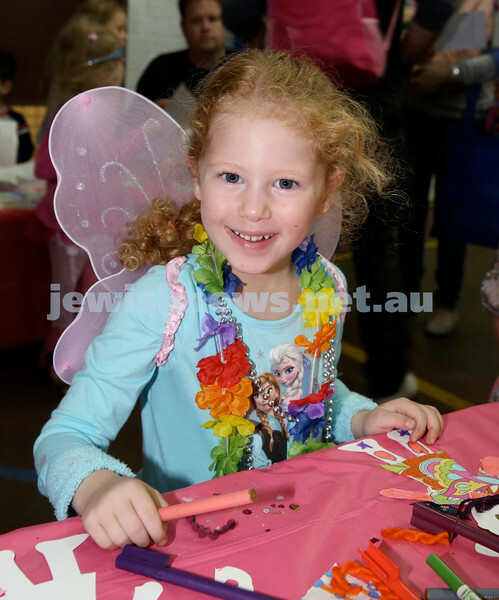 Jems, PJ Library & OBK Purim party at OBK. Netta Efron with daughter Naomi. Pic Noel Kessel. 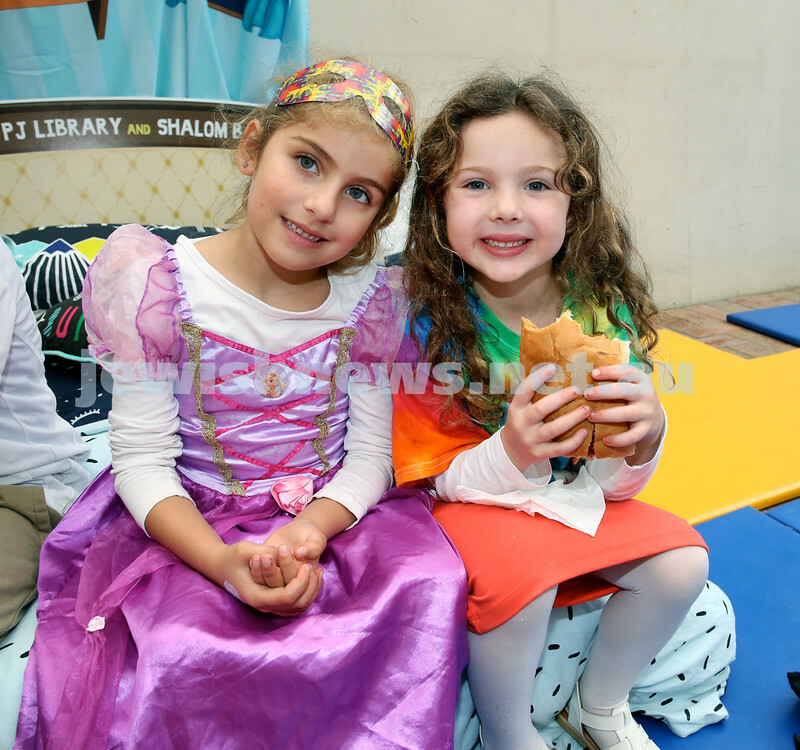 Jems, PJ Library & OBK Purim party at OBK. 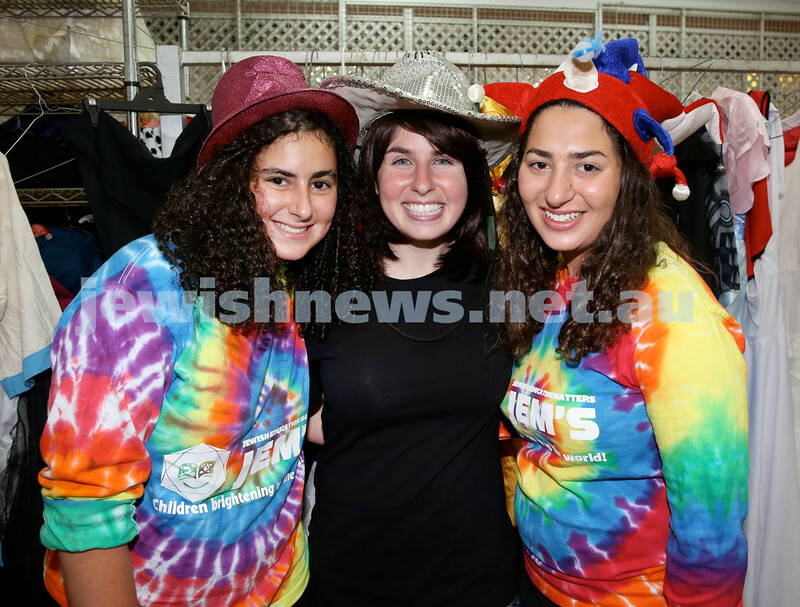 (from left) Tammy Lazarus, Mushka Munitz, Chavi Lazarus. Pic Noel Kessel. Jems, PJ Library & OBK Purim party at OBK. 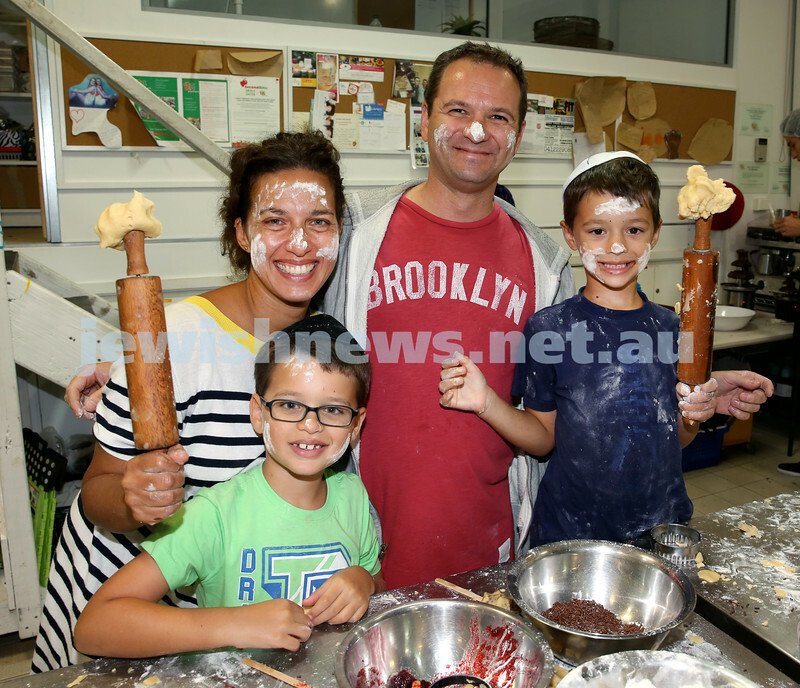 Keren & Shay Dahan with their children Tommy (left) & Lenny, making Hamantashen. Pic Noel Kessel. 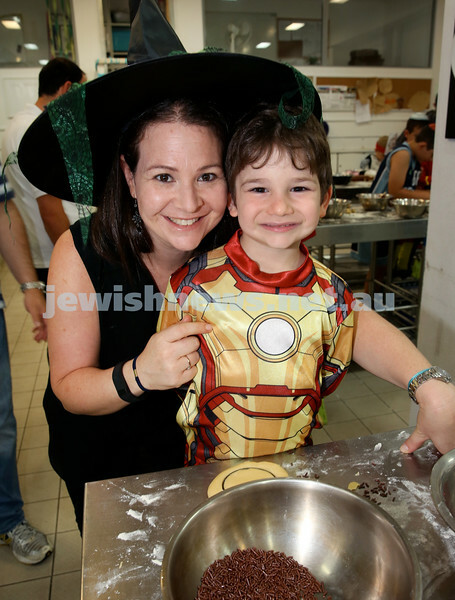 Jems, PJ Library & OBK Purim party at OBK. Deena & Jamie Sher. Pic Noel Kessel. 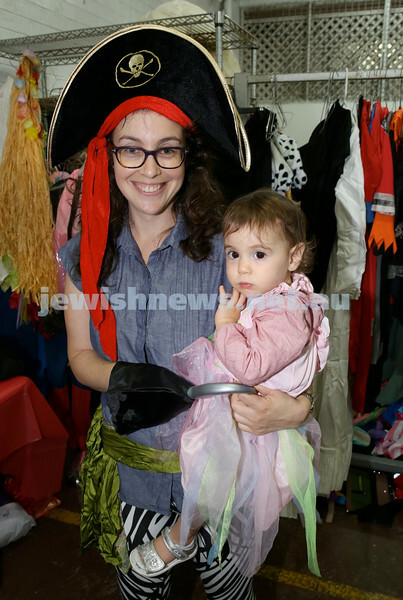 Jems, PJ Library & OBK Purim party at OBK. Coco (left) & Ruby Badolato. Pic Noel Kessel. 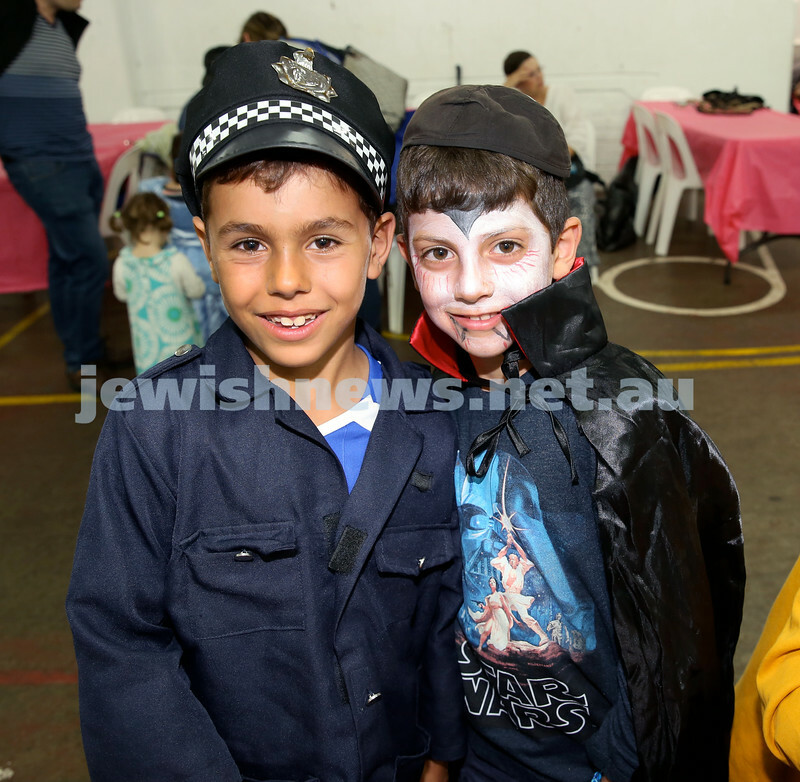 Jems, PJ Library & OBK Purim party at OBK. Jordan Greenberg. Pic Noel Kessel. 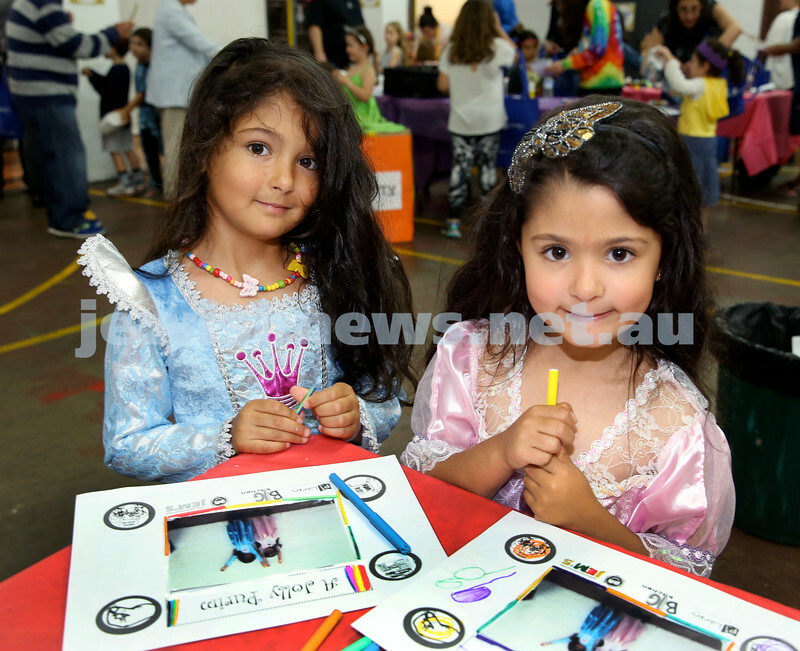 Jems, PJ Library & OBK Purim party at OBK. 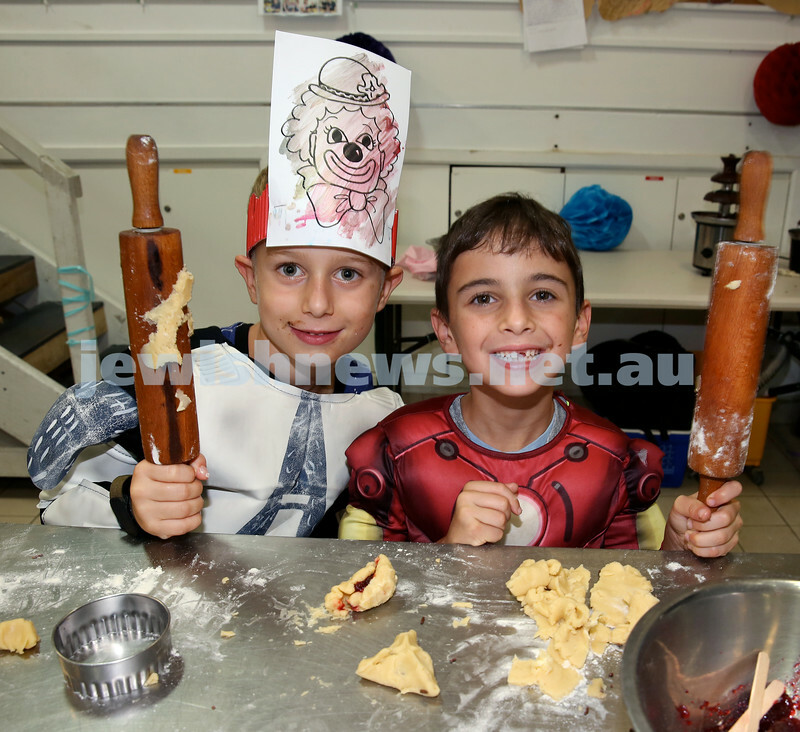 Mark Greenberg (left) & Zak Einati. Pic Noel Kessel. 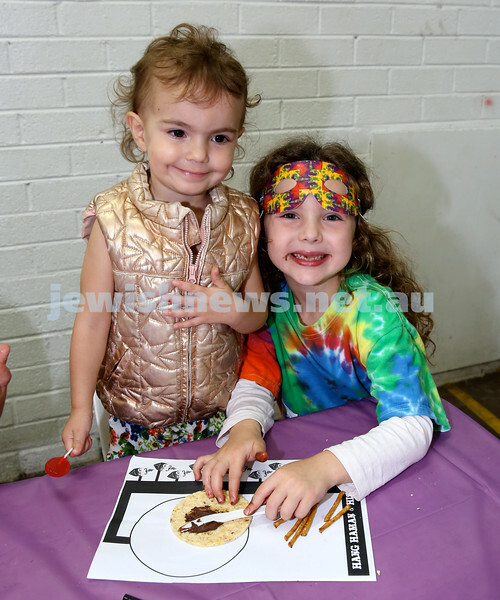 Jems, PJ Library & OBK Purim party at OBK. Rivka & Mussia Slavin. Pic Noel Kessel.